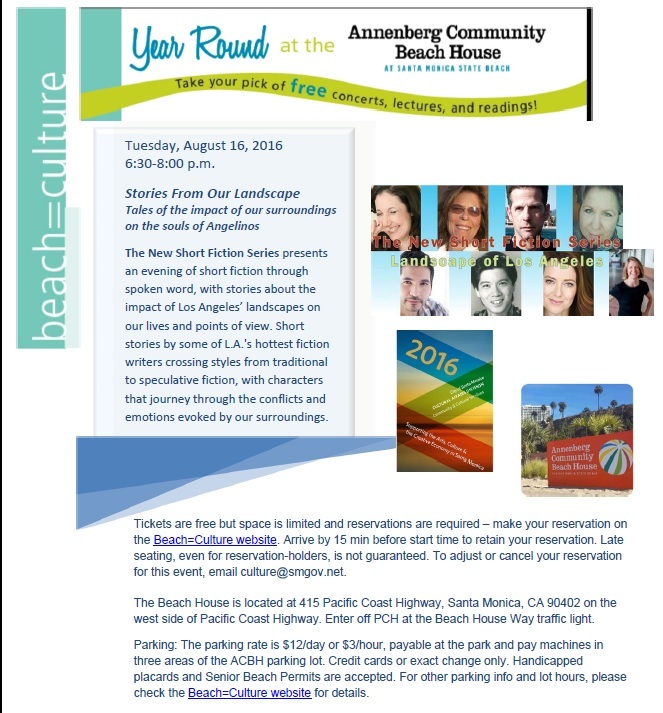 This writer and three others will have their short stories read aloud at the Annenberg Community Beach House on Tuesday, August 16, 2016 at 6:30pm. My story, “The Bright Shop”, concerns a European refugee who designs a new life in 1960s Los Angeles only to see it crumble on the edge of the Pacific Ocean. 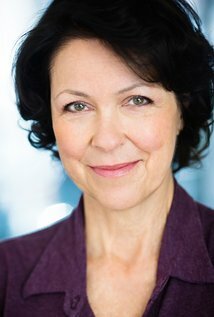 Actor Deborah Geffner will perform it. Tickets are free but require reservations.